How Far is Sahil Homes 2? 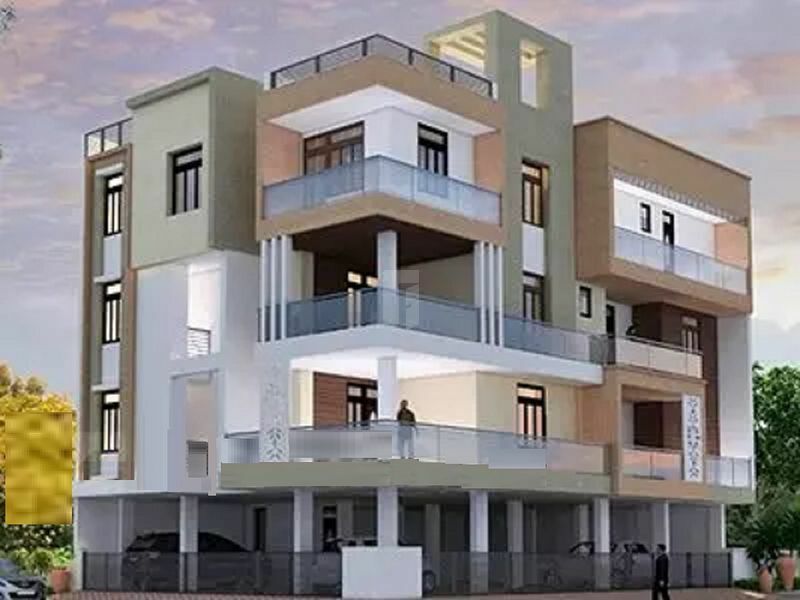 Sahil Homes - 2 is an ultra current private advancement arranged, the reasonable lodging task is produced with the most extreme advanced structural engineering and soul invigorating scene outline. Outfitted with every single current amenity, the mindfully outlined living arrangements offer complete contemporary way of life. Encompassed by rich greenery, this colorful task has inconceivable open spaces, natural wind current and plenitude of daylight. Consistently detail of the lofts is arranged with incredible consideration to guarantee a satisfying knowledge of living.